One of my favorite uses of the Apple Watch is using Siri with the recently launched Siri watch face. Just say "Hey Siri" or tap the Siri button ,which is always there, to access the virtual assistant. 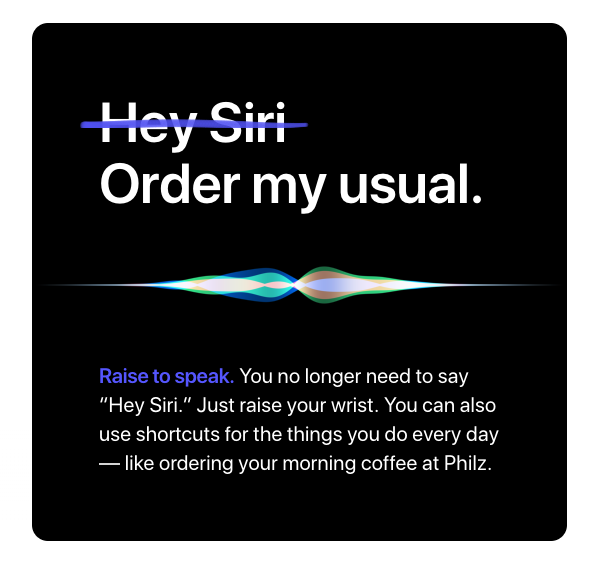 Now, with the upcoming version of watchOS, there will be no need to tap the button or say “Hey Siri”… just raise your Apple Watch, and as long as you’re using the Siri watch face, you can start talking to Siri. And Siri is smarter, thanks to Machine Learning, and will know what apps you might want to launch, based on where you are and when, such as your fitness app or music playlist when you're at the gym. 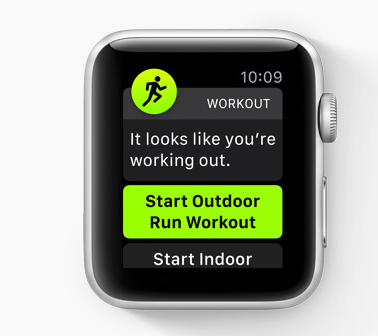 Along those lines, in watchOS 5, your Apple Watch will also be able to detect when you start working out. I can appreciate this as I often forget to launch the fitness app and specify what I'm about to do and only remember halfway through my workout. These features will make using the Apple Watch much easier. 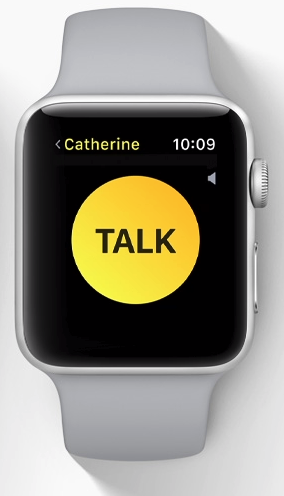 If more than one of your friends or family members has an Apple Watch, you can now chat with them using the new Walkie-Talkie mode. This feature alone could sell more watches as everyone in the family might want to join in. There are already iPhone apps that work similarly, including FaceTime Audio Calling, so I would have liked to see Apple include support for iPhones; but maybe it just wants to sell more Apple Watches. Another frustration that this version of watchOS will fix is web access. Now you can view a watch-friendly version of resized web content, including Read Mode formatted content. Given that the newer Apple Watches can operate on 4G, without being tethered to an iPhone, this helps break down the barriers to going phone-less. After all of these enhancements, I’m not sure I need to upgrade to a newer Apple Watch, but I am glad to see that the platform is only getting better.